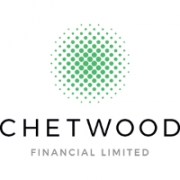 A newcomer to the UK banking space, Chetwood Financial, is to receive up to £150 million in investment from Elliott Advisors. As reported earlier by FinTech Futures, Chetwood now also has a banking licence, adding to its existing authorisation for lending business. The bank plans to launch its first consumer finance product in Q1 2018 – an “innovative” unsecured loan under the LiveLend brand. Already in beta with its LiveLend loan, Chetwood says it is “a true challenger, given its move away from the typical banking model to a route of manufacturing bespoke products for customer groups who aren’t being served”. 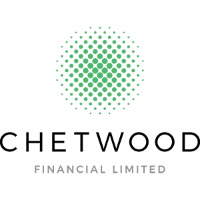 Chetwood Financial and Yobota were founded in 2016 by ex-HSBC senior banker Andy Mielczarek and technology strategist Mark Jenkinson. Who’s who in the UK’s lively challenger bank space? And what technology are they using? Read our comprehensive (and free!) list here.